Issue 133 On Sale Now! Issue 130 On Sale Now! Issue 129 On Sale Now! Issue 128 On Sale Now! Running out of time this Christmas? You can craft festive cards in a flash with your latest freebies! 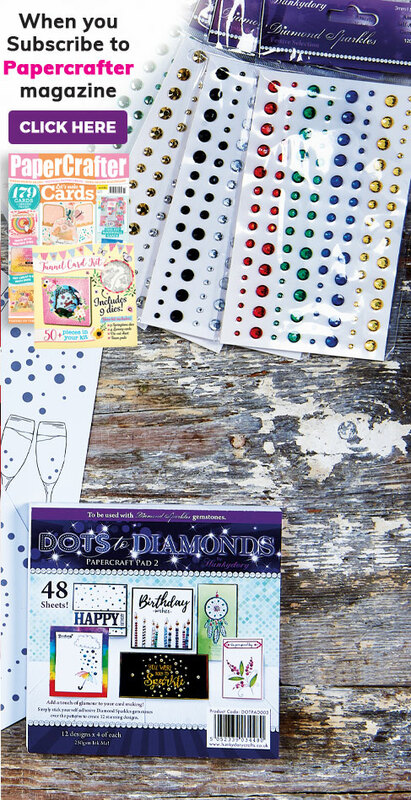 You can get your hands on 59 festive printables – woohoo! Create street life scenes with these beginner-friendly digis designed by Colette Smith! 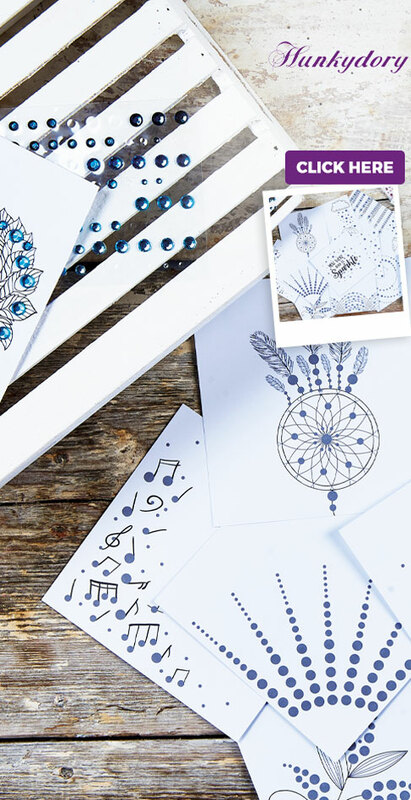 PaperCrafter readers have been gifted with ten stylish printables from Uniko – you’re welcome! We've got 14 Christmas sentiments for you to download, print out and use in your festive card making!